Hagopian offers Michigan's largest selection of in-stock Karastan carpet. Karastan carpets are crafted to fit perfectly within your home, with inspired designs, flawless craftsmanship and long-lasting materials. 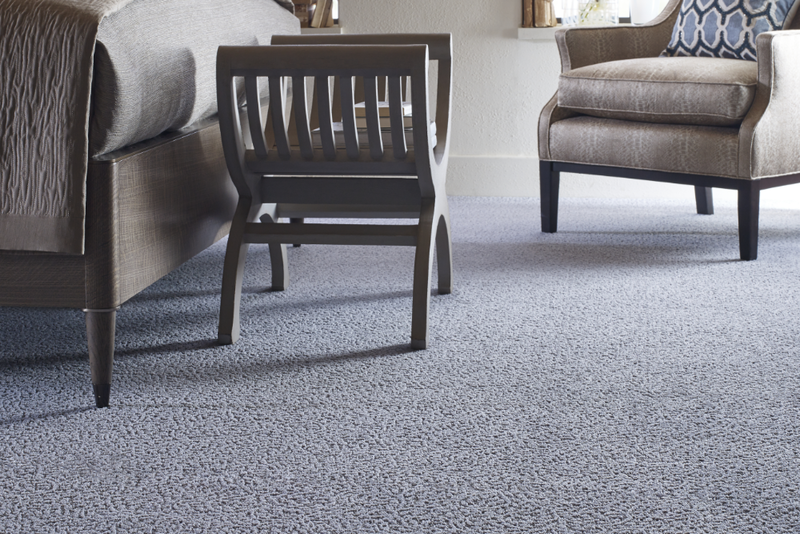 Discover the innovation behind SmartStrand synthetic fibers, the natural durability of New Zealand wool, and the stain resistance of nylon with Scotchguard. Your home can trust Karastan's 90 years of experience weaving rugs and carpets, produced right here in the United States. Karastan is made of a life lived beautifully. 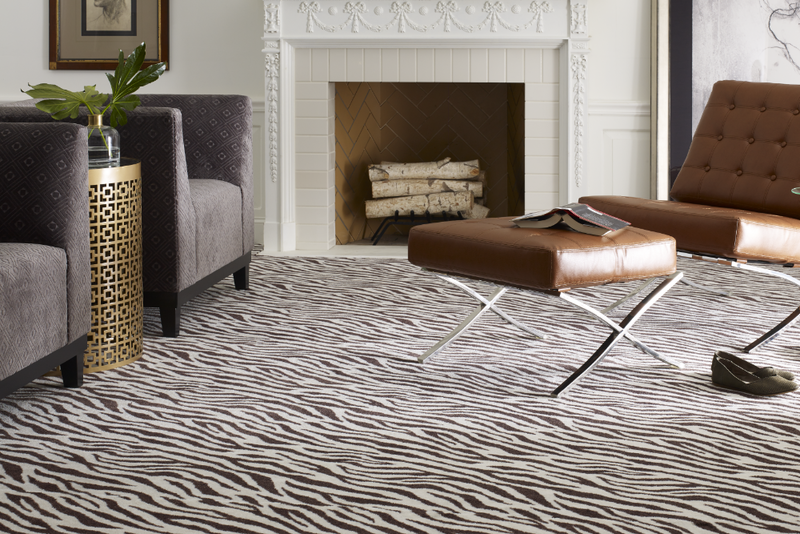 Financing Available on Karastan Carpet in Novi and Birmingham! Available at: Ann Arbor, Birmingham, Clarkston, Grand Rapids, Novi, Plymouth and Utica.